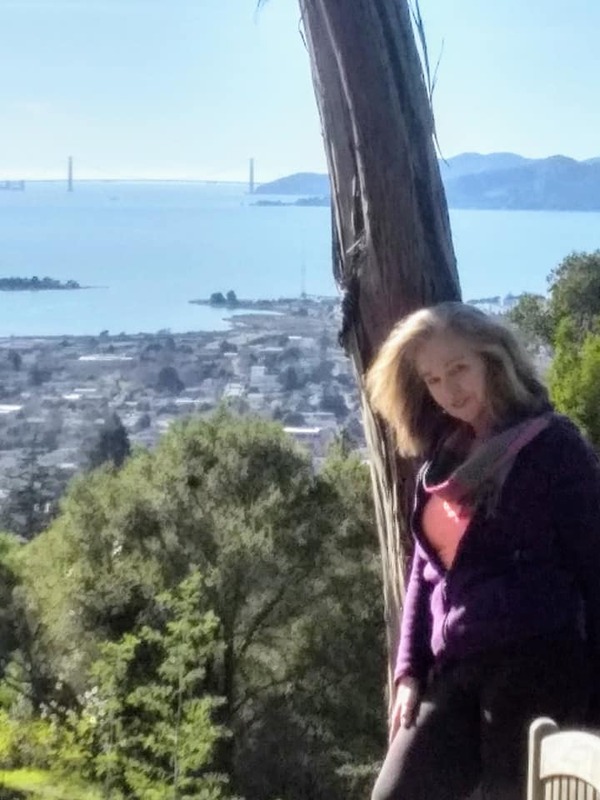 Contemporary Realistic Fiction set in the San Francisco Bay Area! Remember back in 2017 when I blogged about the amazing book signing party a good friend of mine hosted at her house? It was just after the release of my debut novel, Masks of Morality. More of a casual book launch party, I had mentioned how relaxing it was to be in the comfort of a friend’s home. Rather than peddling my first novel at a lonely table in a bookstore, concerned more people would ask where the restrooms are than show interest in my book, I was able to sit back with a glass of wine, and just let it all happen. And good things happened. The book release party was not only a lot of fun, but it also went so smoothly I thought of never having a book signing at any bookstore. It’s only words, right? No. It’s not only words. Our novels arise from our hearts and souls. 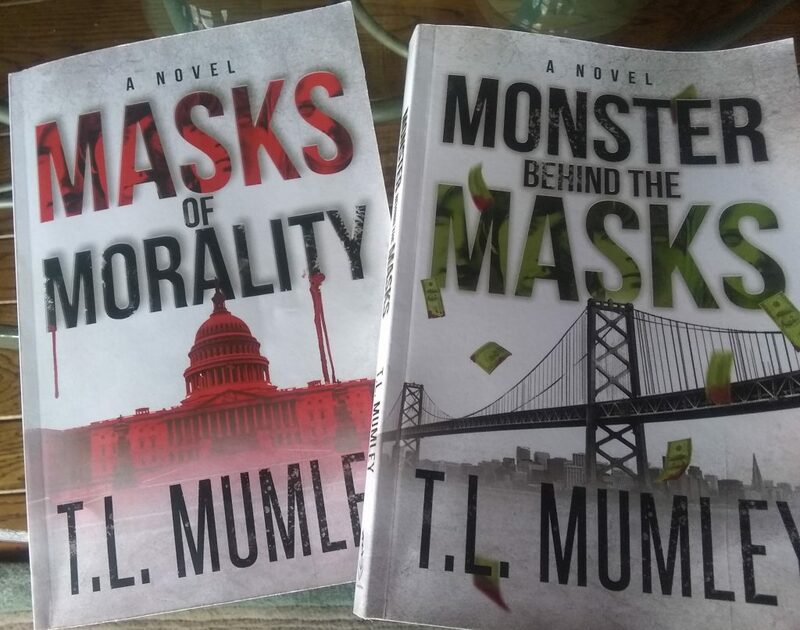 My debut took me eight years to write, and the recently released sequel, Monster Behind the Masks took two years. These are works of labor and love. 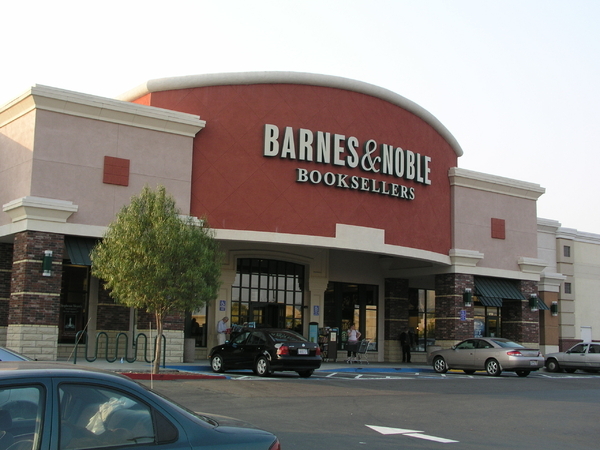 So when I landed a book signing with Barnes & Noble, America’s largest bookseller, it was a no-brainer. Of course, I can do this! of course, I WILL do this! Both of my novels are on the shelves at Barnes & Noble in El Cerrito. This alone is a huge accomplishment, as one of an indie author’s biggest challenges is getting our novels in front of the public. It gives me confidence even if my work is among the 200 million physical books a year this giant retailer sells. As one of my favorite authors, Edward Abbey wrote in his classic novel, Desert Solitaire, “Words, words—the problem makes me thirsty.” I’m hoping my own words make others thirsty to read more. I am excited about my upcoming book signing. Even if more candy than novels gets grabbed from my table, it’s a remarkable way to market my author platform. Like that launch party at my friend’s house, this will be fun. I’ll even pull an Ernest Hemingway move and write autographs while standing up. Come join me at Barnes & Noble in El Cerrito from 4 pm to 6 pm on May 11, 2019. I plan to raffle off a few prizes and will showcase both my novels. I’ll even let you know where the restrooms are and feed you candy!